Smoothness and combability. Visibly healthier hair. 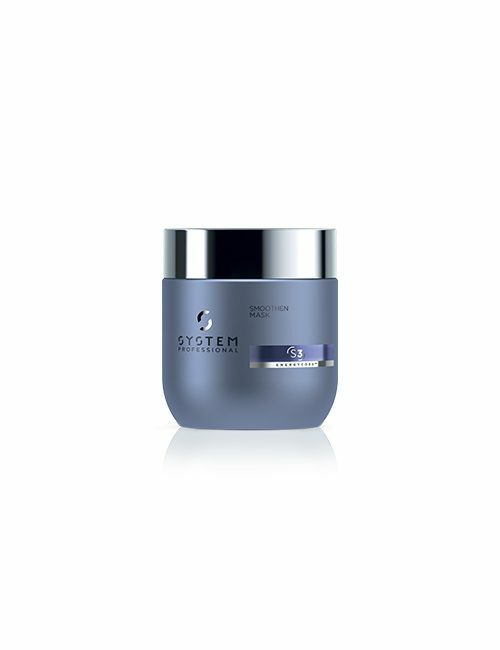 For clients with highly damaged, brittle and sensitized hair, medium to coarse texture. Suitable for bleached and chemically treatet hair. 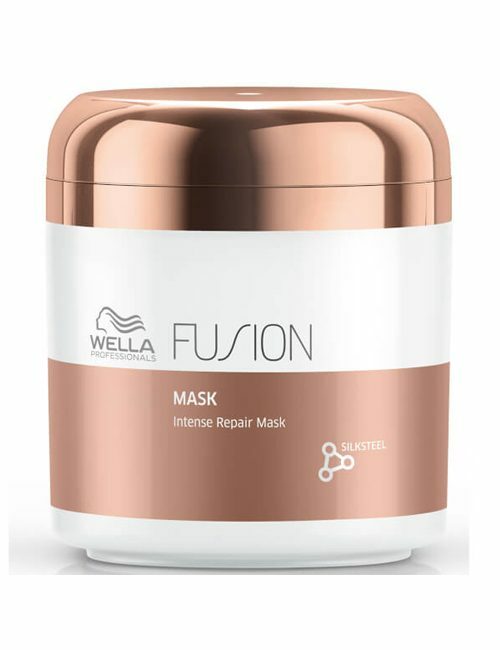 The mask is the ideal intense treatment for clients who take their time to care for their hair. 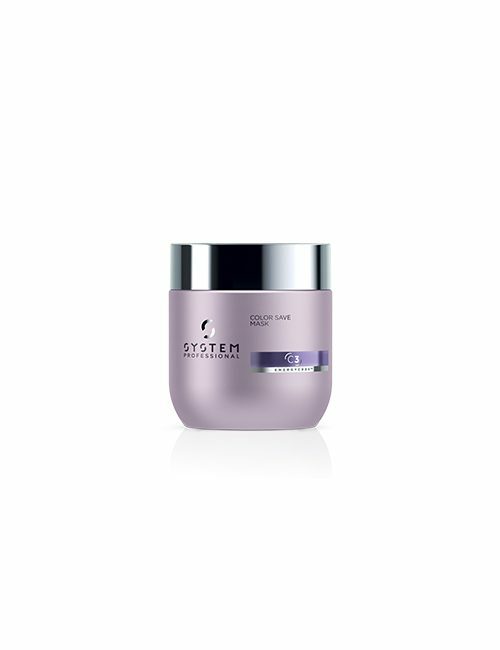 The mask intensively nourishes damaged hair and protects the hair fiber. 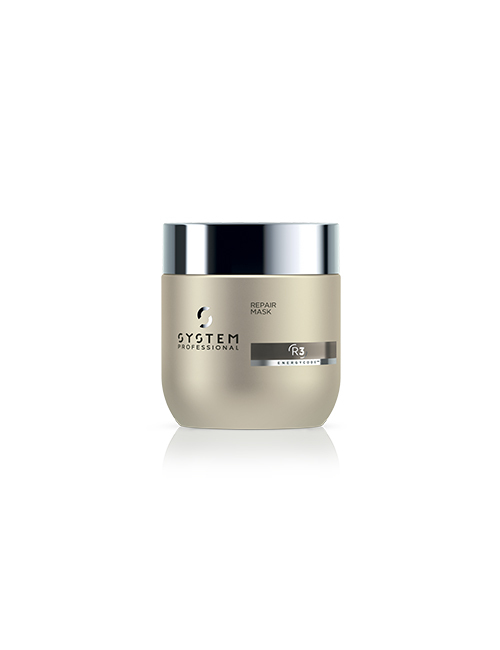 The active complex reduces breakage, strengthens and deeply repairs the hair after just one application. 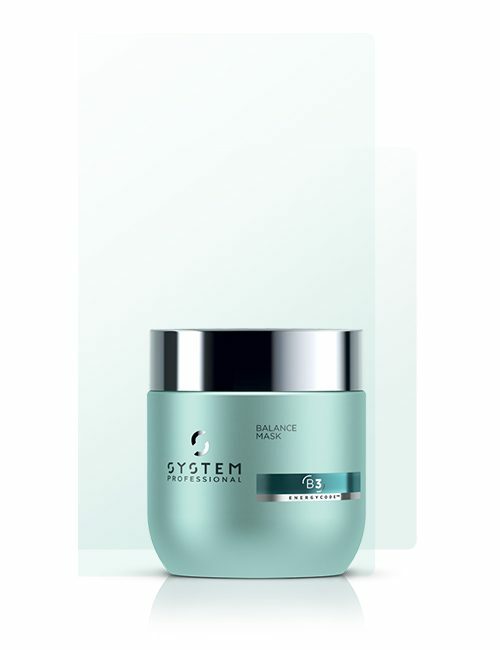 Additionally it provides smoothness and manageability to damaged hair, to help prevent further mechanical damage.